Ohio Attorney General Mike DeWine is asking for any information on the Pike County murders that took place five months ago. 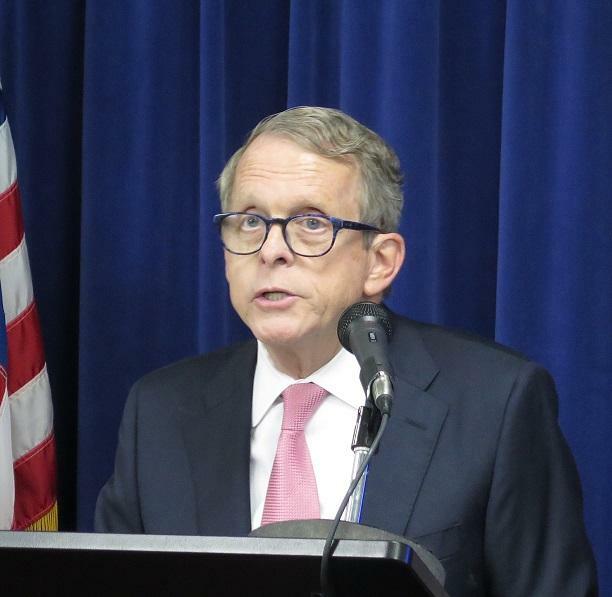 Attorney General Mike DeWine says his team is getting leads as it investigates the execution-style murders. And he is appealing to people who he says know more about the crime. Law enforcement officials said Sunday that marijuana plots have been found at several locations near where eight members of a southern Ohio family were killed execution-style.